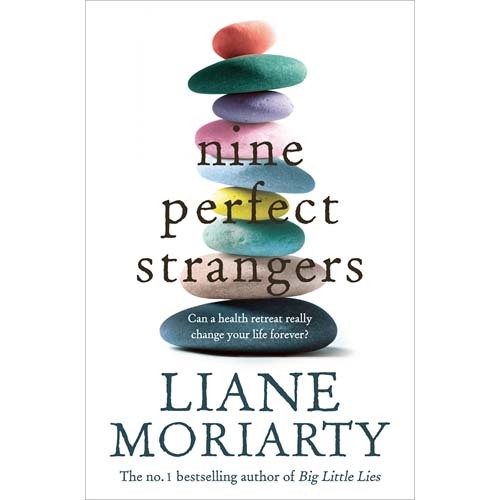 When I pick up a Liane Moriarty novel I expect to be entertained by endearing characters, intrigued by the more shady sort as well as sucked into a drama with a succinct number of twists. Moriarty’s latest offering, ‘Nine Perfect Strangers’ doesn’t deviate from this recipe, in fact from the first chapter, focalised through the character of Frances, I was in. While the plot unfolds through the use of multiple view points, it was Frances, the slightly overweight and flustered romance writer who feels like she is past her prime in more ways than one, that I enjoyed the most (as well as laughed out loud with!). Frances’s motivations for attending the health retreat are as secret and varied as all the other characters, but none more so that the woman actually running the health retreat who clearly has her own share of issues. Moriarty yet again manages to capture something of the experience of being human in all its complexity, yet simultaneously layers humour and the unexpected throughout so the pathos feels believable but not overdone. A health retreat that flips to a more sinister stay provides escapism and another window into being reminded of just how different, yet essentially the same we all are in our need to be loved, accepted and understood, no matter how flawed our perceptions of ourselves are.